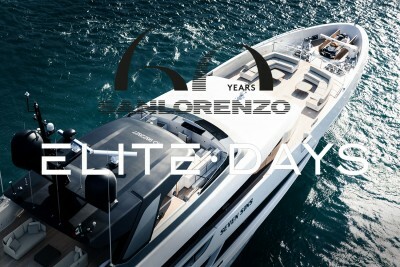 On May 5th and 6th Sanlorenzo will celebrate its 60th anniversary by opening the doors of its famous Superyacht Shipyard. 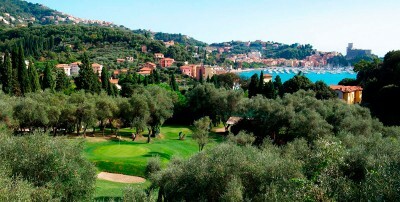 The guests who will arrive on board their superyachts can moor at PortoMirabello. 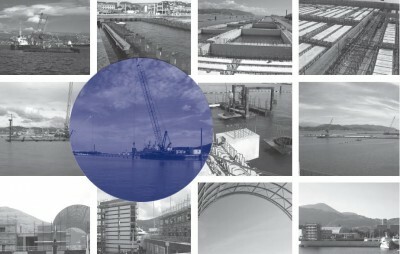 Proud to be Sanlorenzo logistic partner! 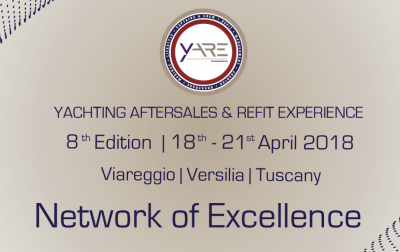 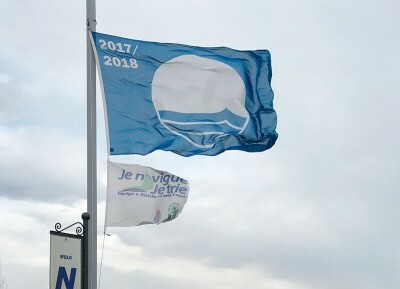 From April 18th to 22nd, Porto Mirabello will be present at Yare, the event held in Viareggio that involves yacht professionals and all those who gravitate around this world so beautiful, exclusive and important for our peninsula. 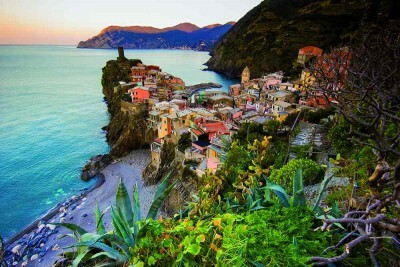 Yare Networking is managed and promoted by Navigo, service center that deals with development in the nautical sector. 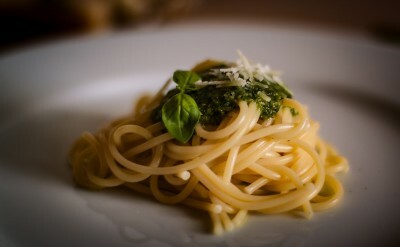 Spring is coming… and you? 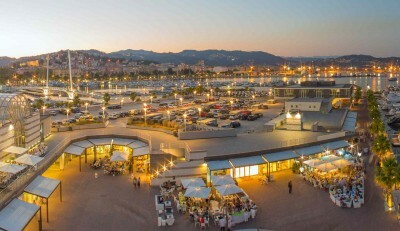 Why choose PortoMirabello for winter mooring? 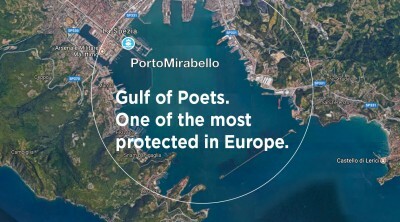 PortoMirabello is right in the middle of the Gulf of Poets, one of the most protected in Europe, without depth problems.